Your review of this reminds me a little of Deborah Levy’s Swimming Home with its mix of characters and summer holiday setting. Have you read it? If not, it might be one to check out. Glad you enjoyed it. 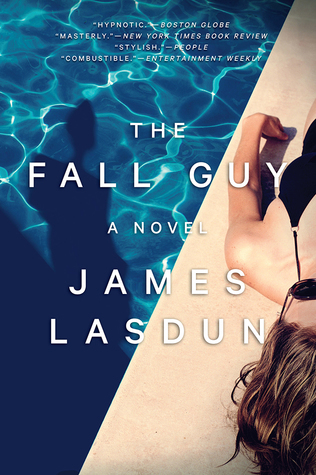 Did you know that Lasdun has more recently written a book about being stalked by one of his writing students? Called ‘Give Me Everything You Have’. Very creepy. Excerpts, but I might see if I can get it now. Looks like something I’d enjoy… I’ll have to bookmark this title. I hope you like it. It’s got a whiff of Patricia Highsmith. Ok then. You should like this. As I said mixed reviews on Goodreads but that happens sometimes. This has all the ingredients I like as well. Sounds really good.